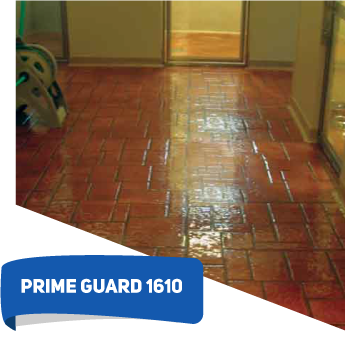 PRIME GUARD 1610 provides designers with endless floor finish creations. 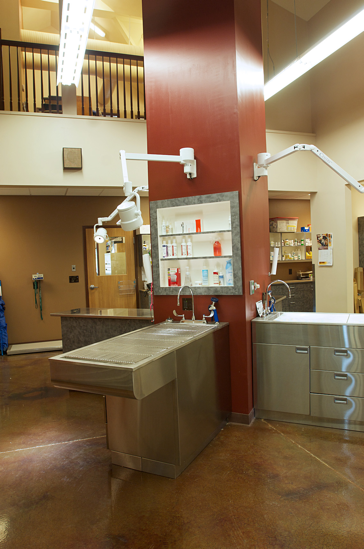 This proprietary blend of natural and synthetic materials delivers the look of stone, shattered glass, hammered metal or marble while providing an extremely durable and resilient floor finish. 1610 is typically installed over clean prepared concrete where a where a beautiful, decorative and durable finish is desired. 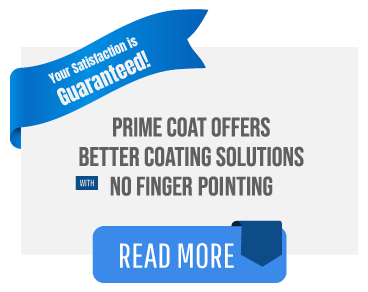 It is designed as a cost effective concrete restoration topping over damaged concrete. 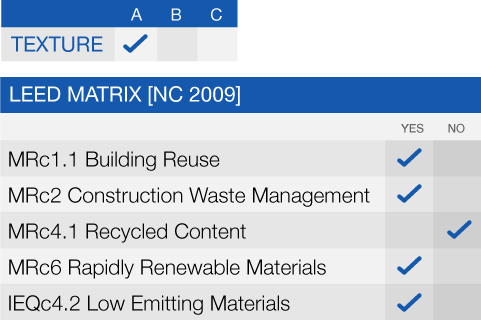 Specific applications include, but are not limited to: Public areas including Retail, Lobbies and Corridors.